YOU WANT IT ? WE SEARCH IT ! This fonction is reserved for exclusive members of MyWatchSite. There is nothing easier than becoming a member! 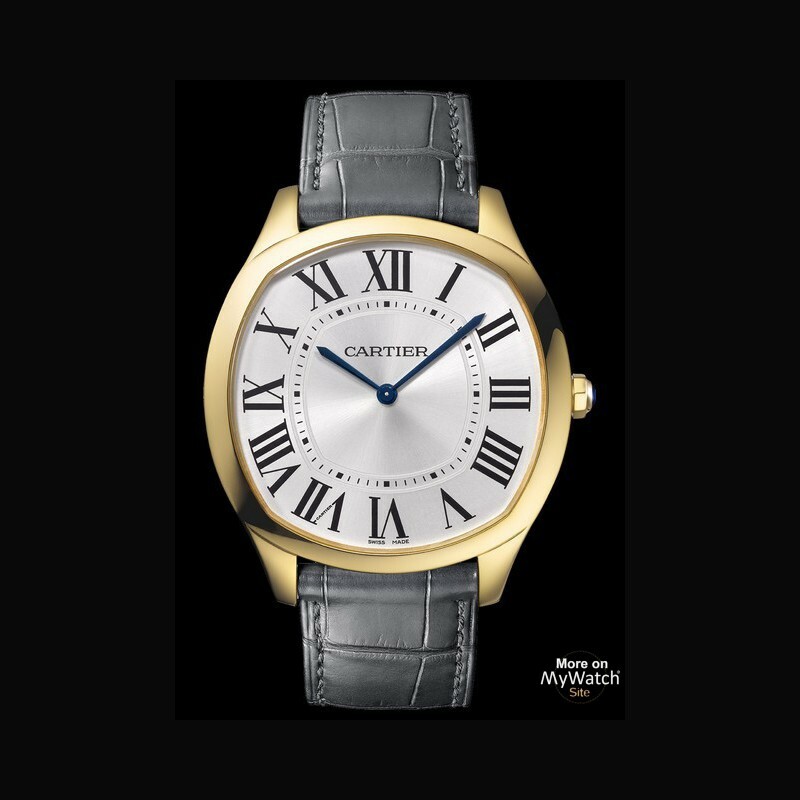 The Drive de Cartier collection, created in 2016, is designed for the man who flaunts an independent mind and a keen sense for fashion. 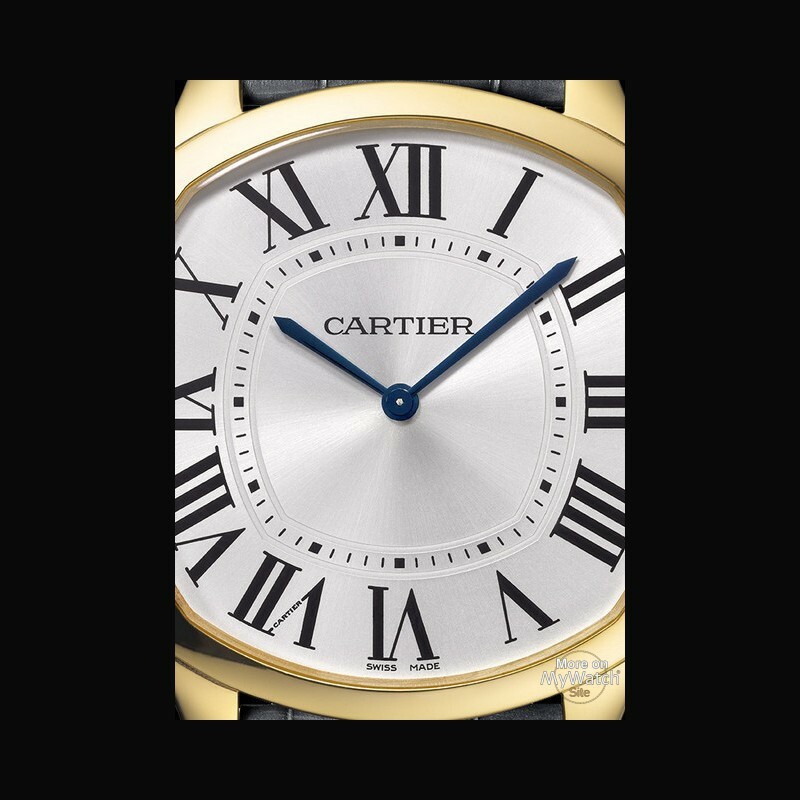 Looking effortlessly stylish as he saunters through life, whether dressed down in casual chic or spruced up in black tie, the Drive de Cartier man is dapper on every occasion. And his watch boasts just as many sides to its personality. All models in this collection feature exquisite watchmaking movements. 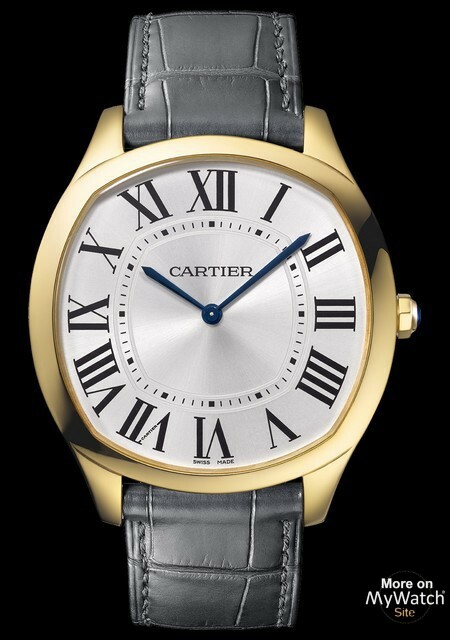 The Drive de Cartier hours, minutes and seconds watch, the second time zone model and the flying tourbillon model have now been joined by two new models. 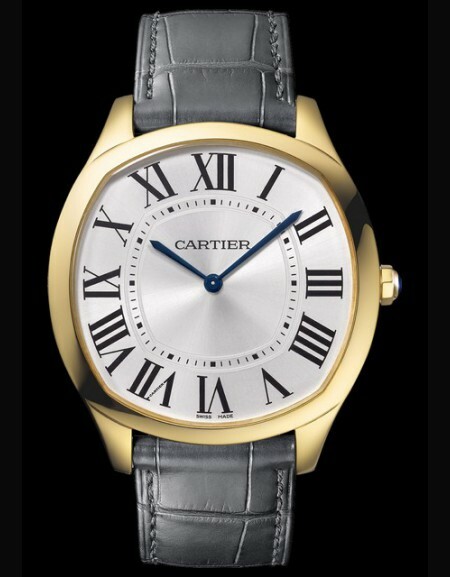 The two newest faces in the collection have the same highly personal codes and exude the Drive de Cartier man’s love of authenticity, free spirit and imagination. Here is all the stunning art de vivre that was showcased by Cartier at this year’s Pitti Uomo trade fair in Florence’s Palazzo Gondi. 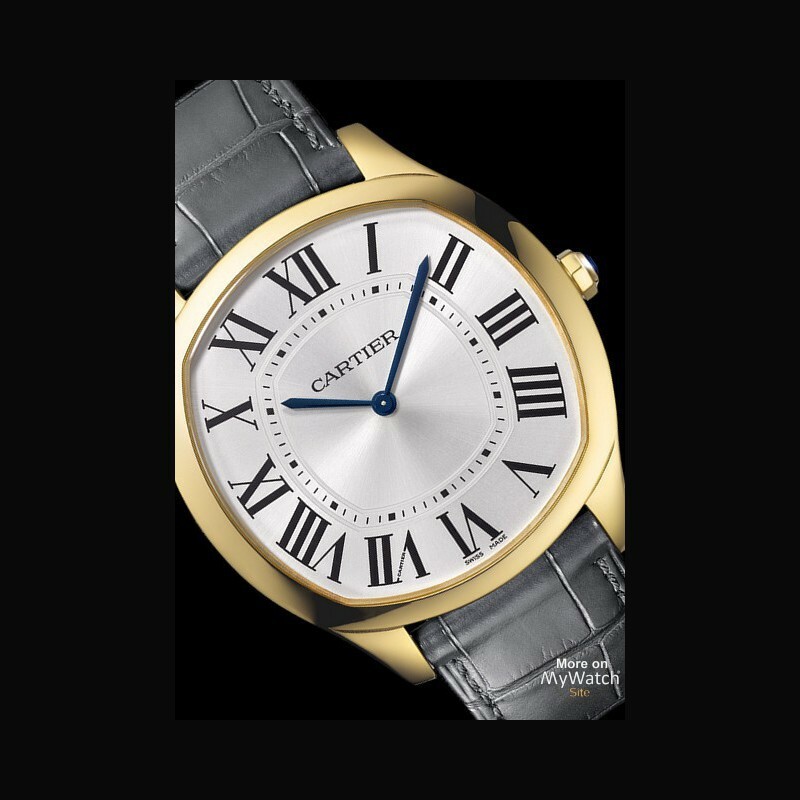 Less is more in the Drive de Cartier Extra-Flat watch, whose slender profile hugs the wrist, ensuring a suave, discreet accessory beneath the sleeve of a dinner jacket. evening watch in the collection.